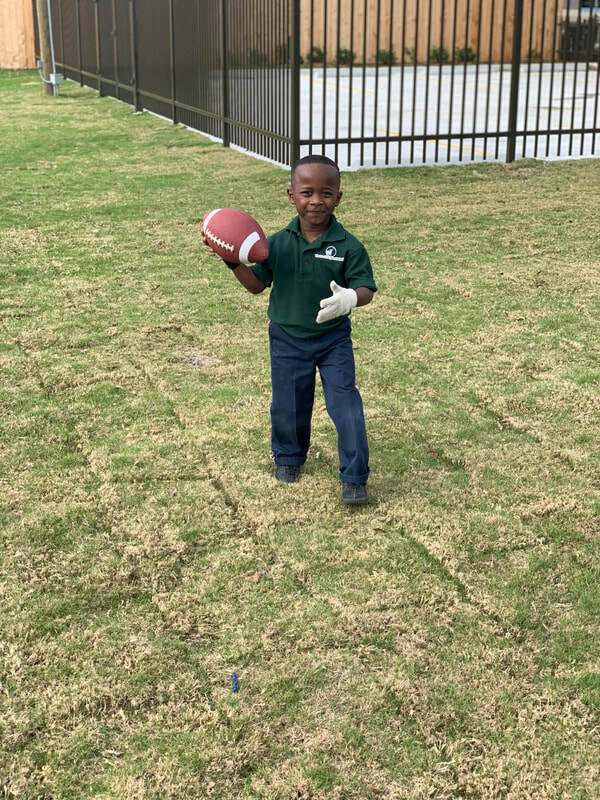 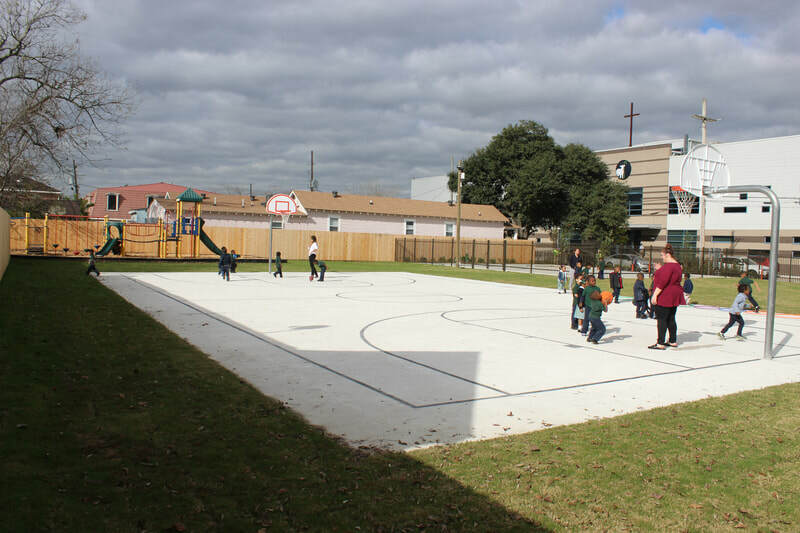 Once the new building was complete, Ryan Gootee General Contractors began the play yard project across the street from the school. 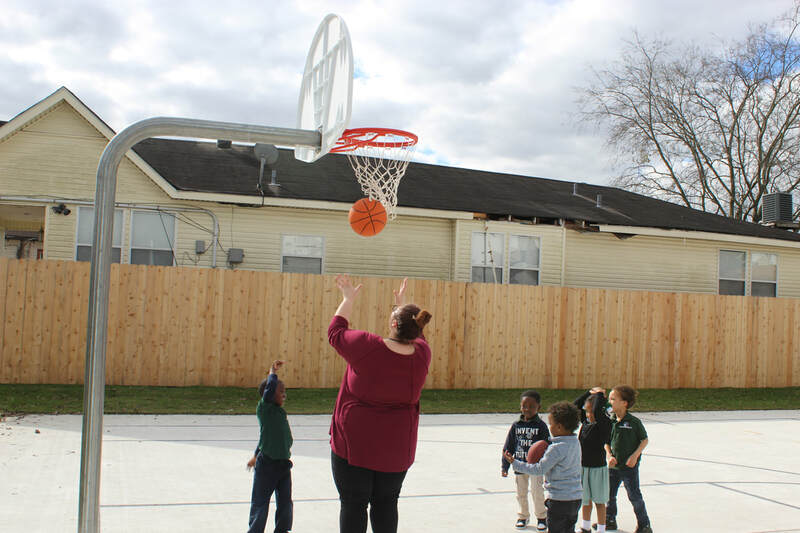 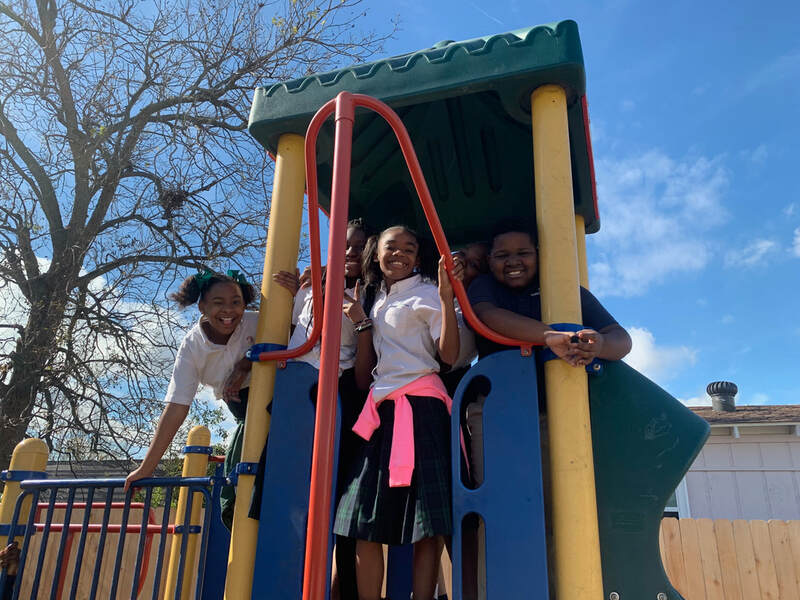 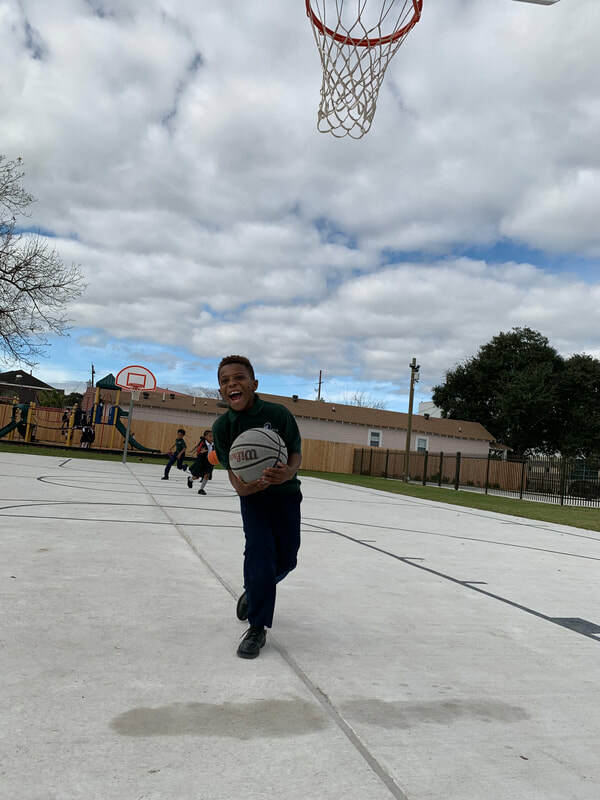 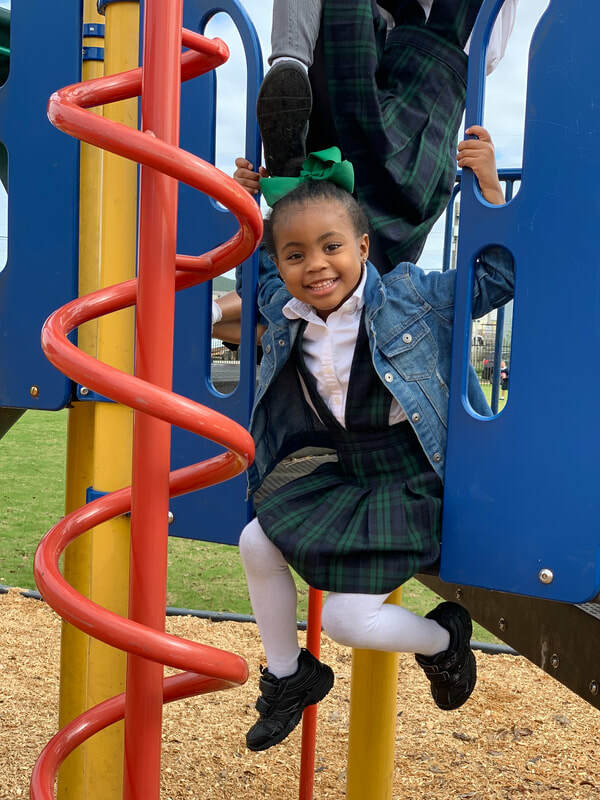 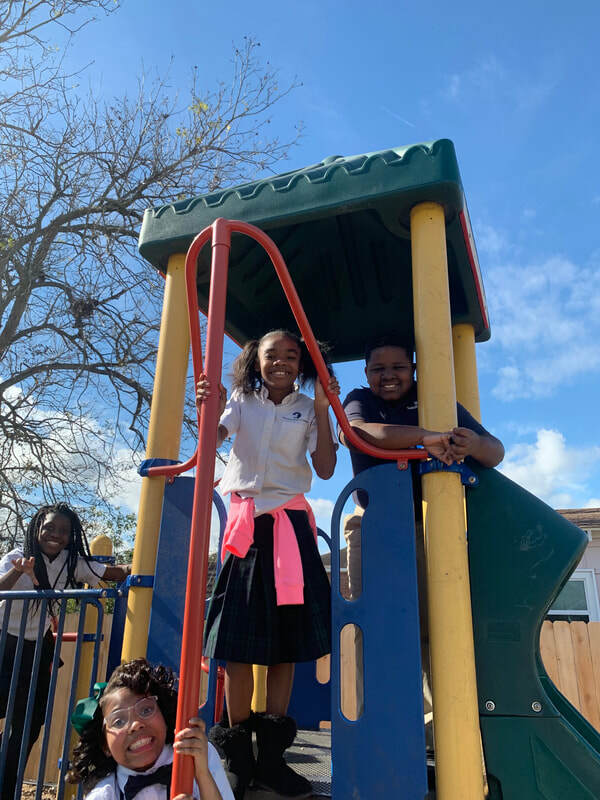 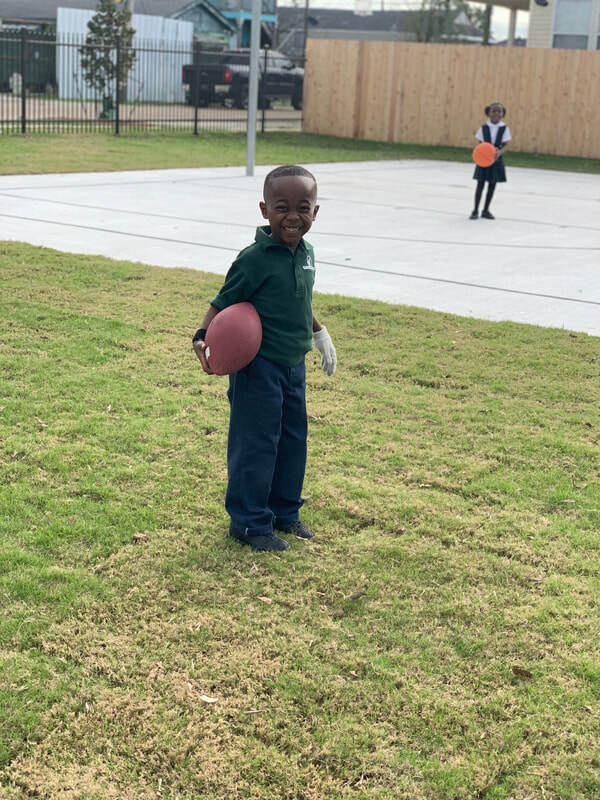 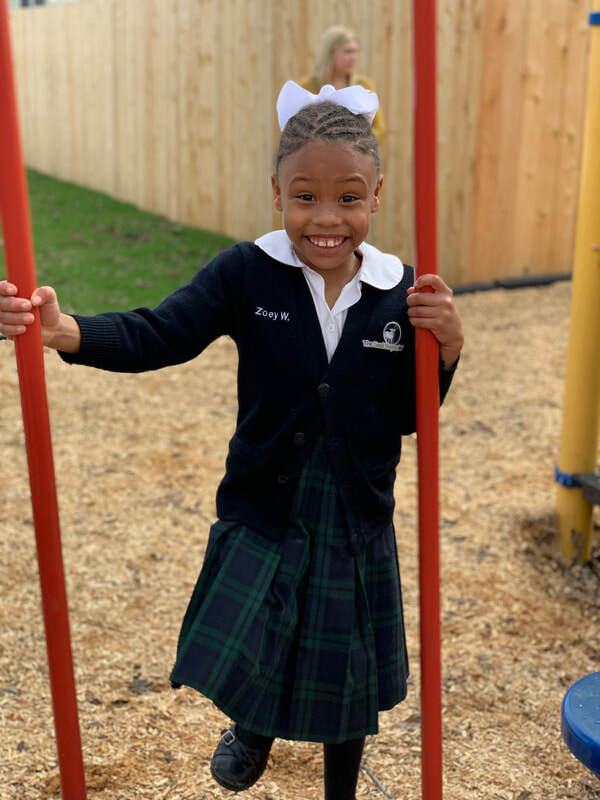 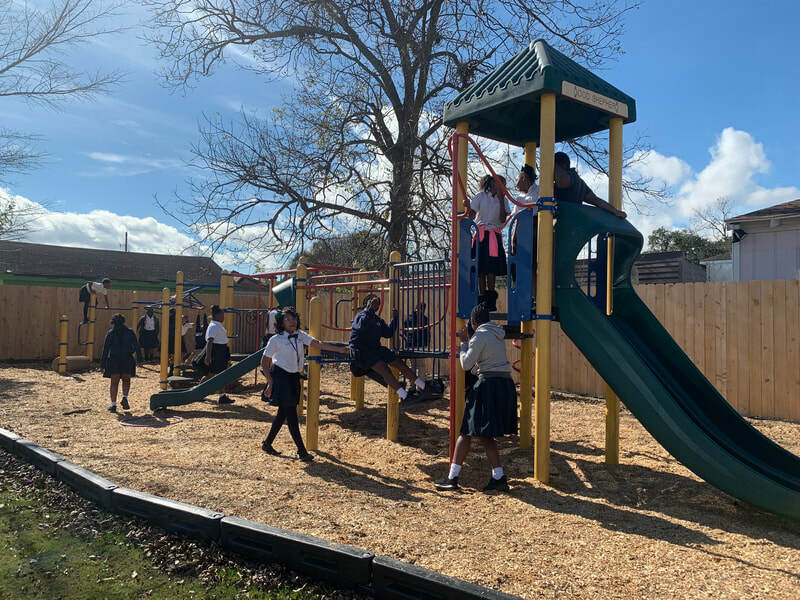 After a couple of months, the parking lot, grass yard, basketball court, and playground are now open for the GSS students! 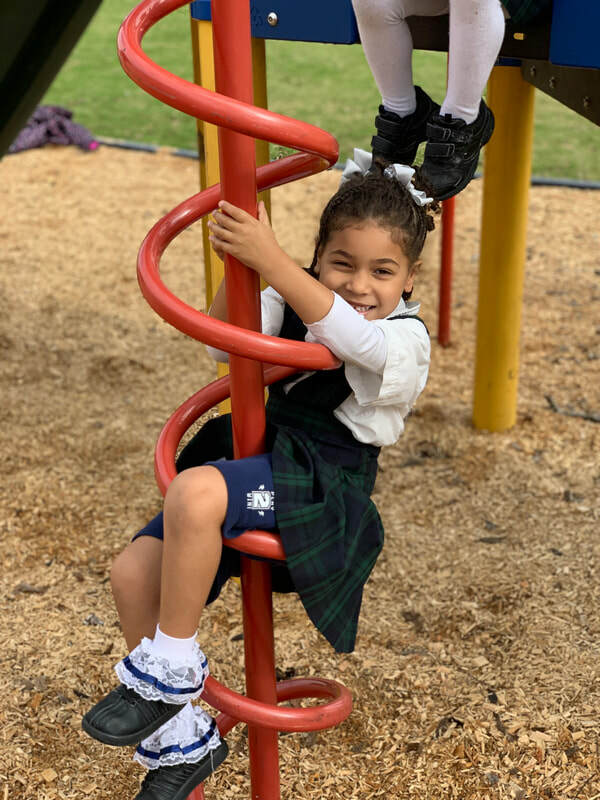 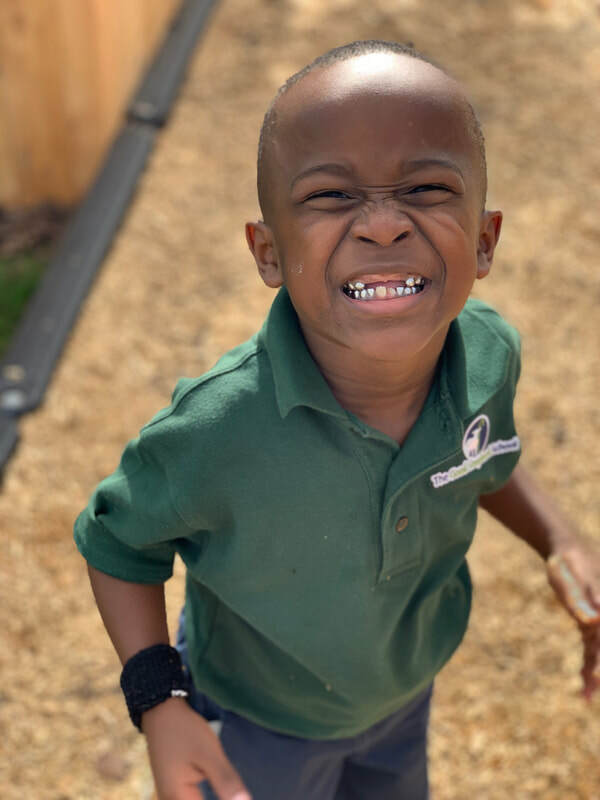 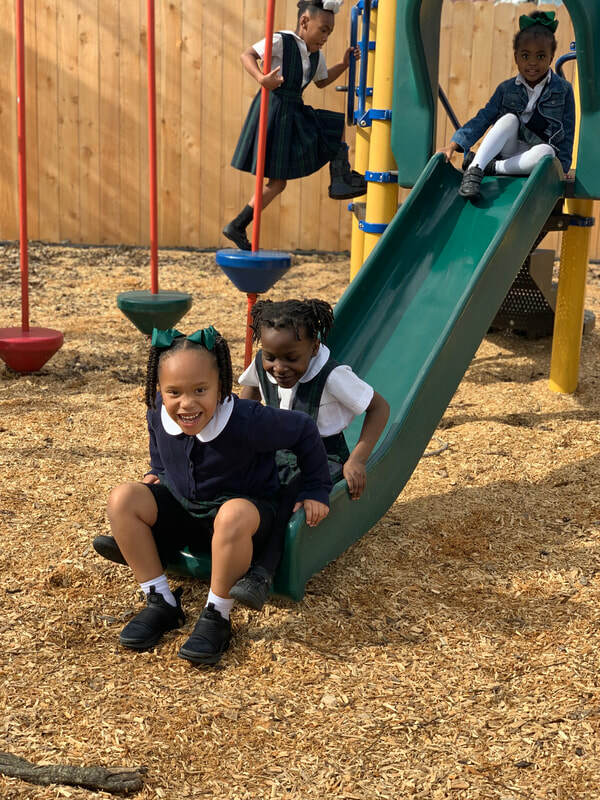 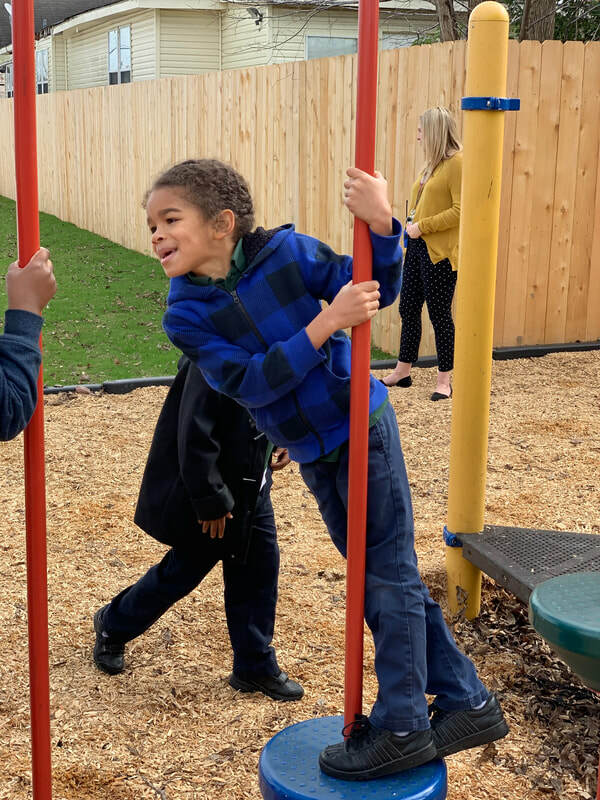 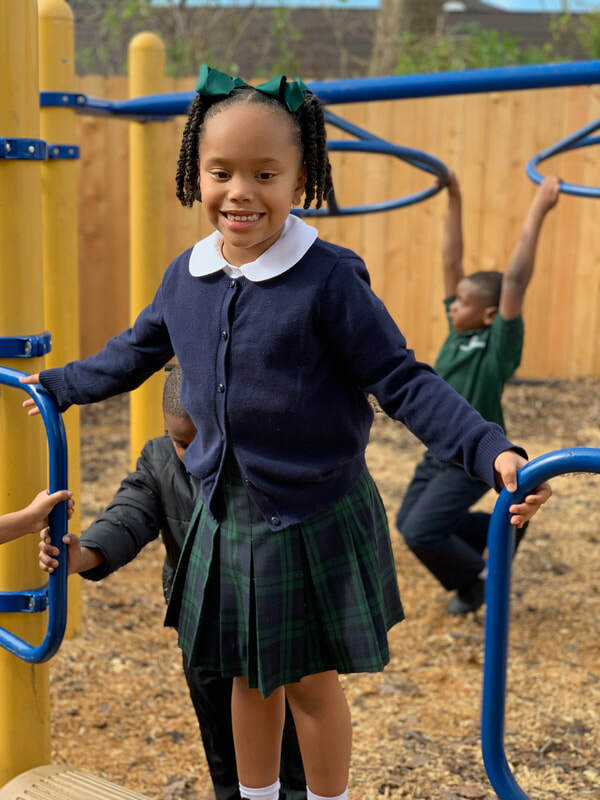 The GSS students are now finally open to run, jump, shoot, and play in a large area that the school has not had before. 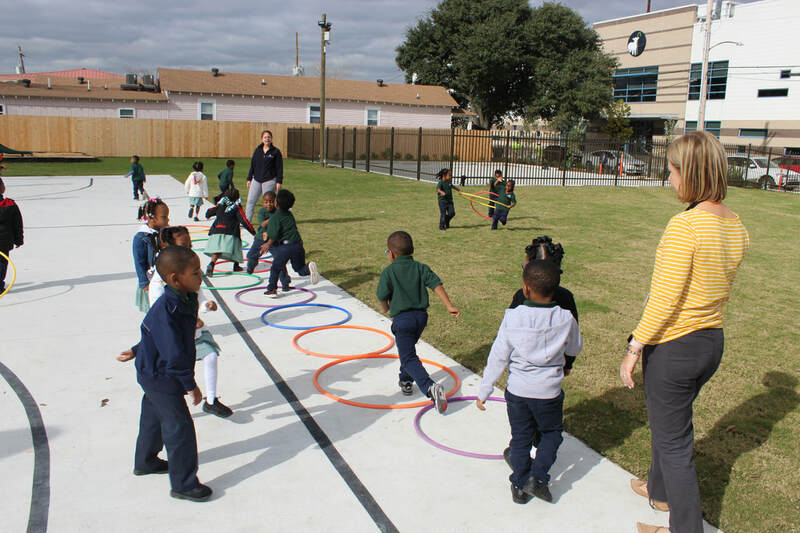 The grass area will allow for flag football, kickball, soccer, and many more games. 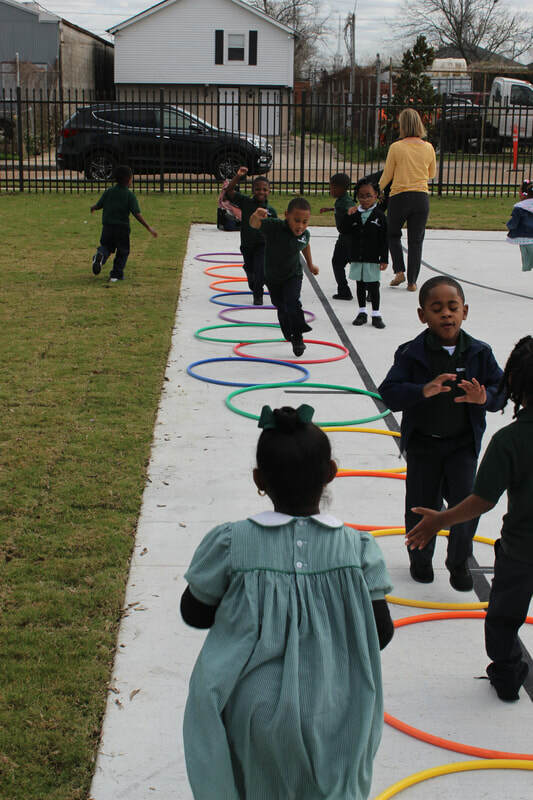 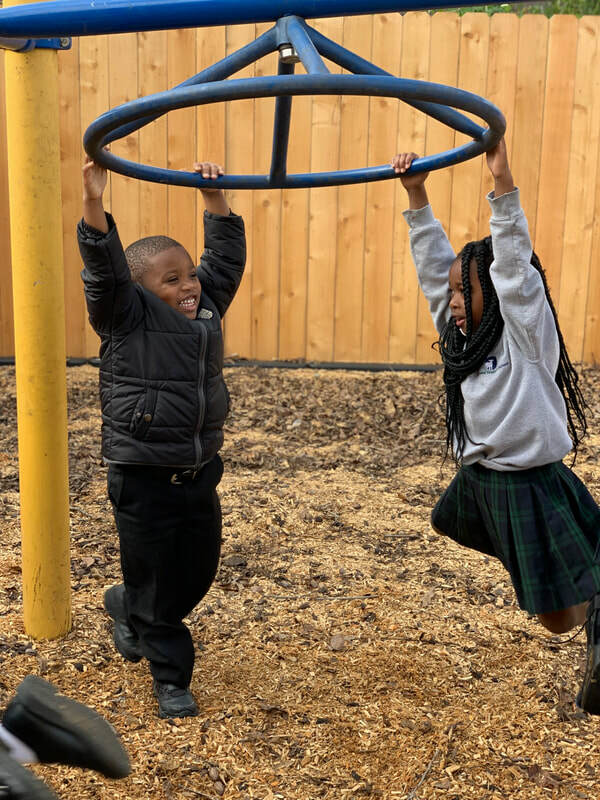 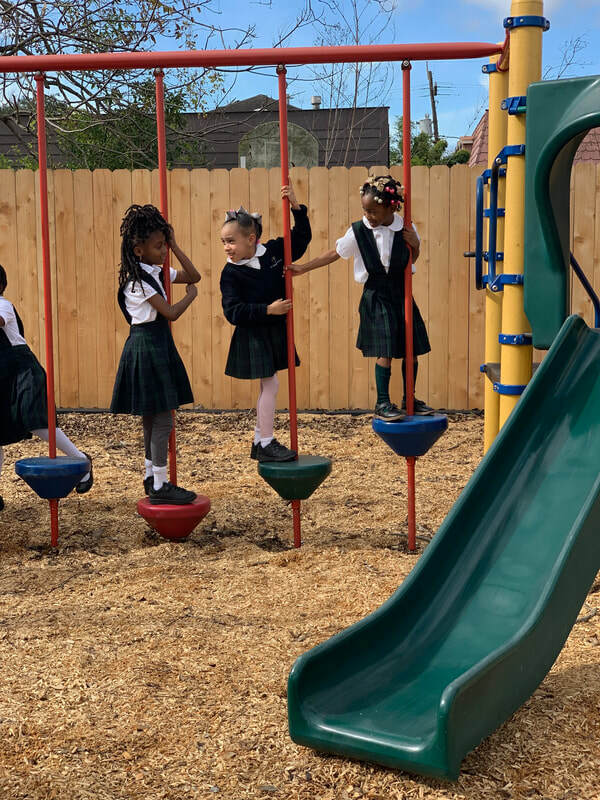 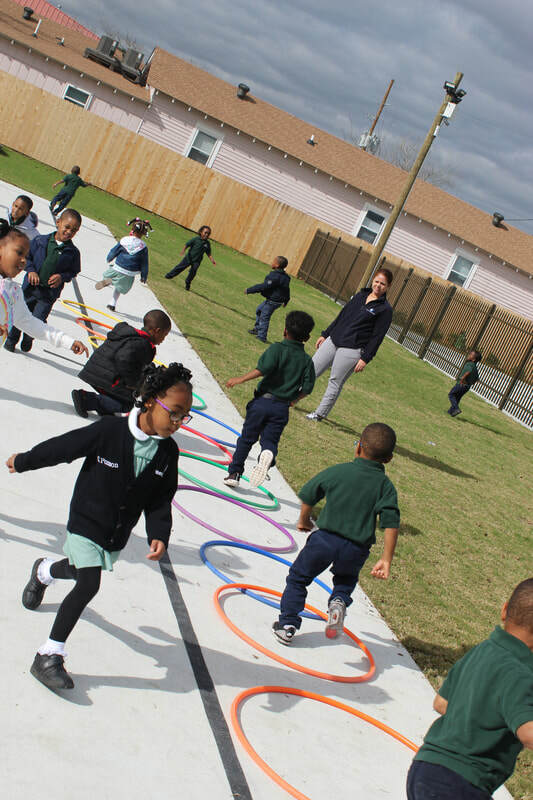 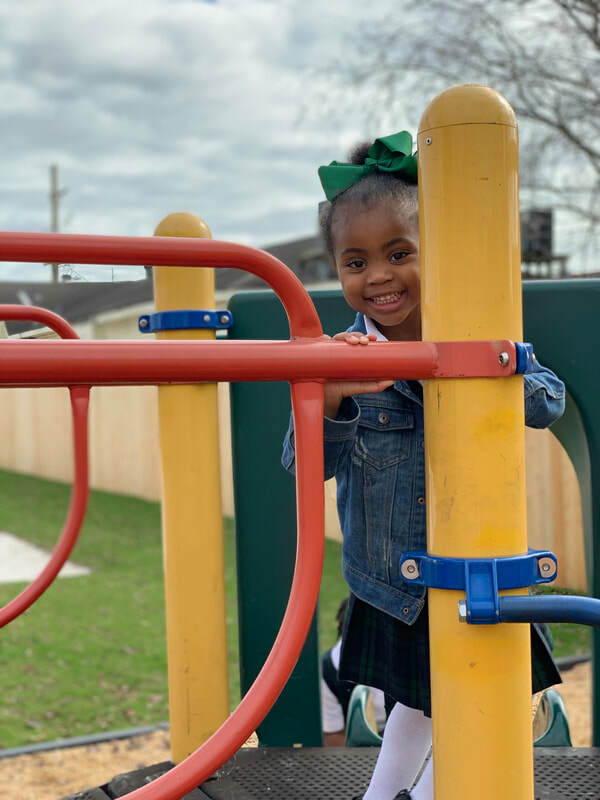 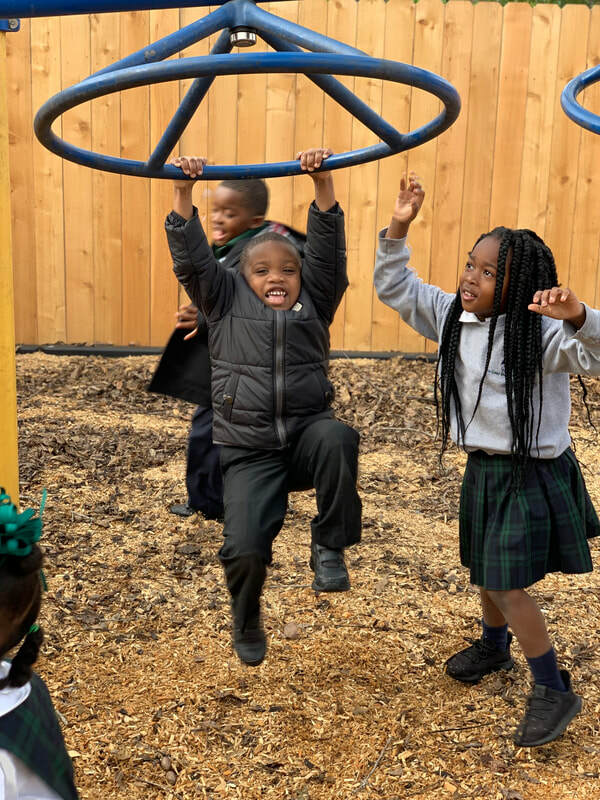 The playground was transported from the Baronne Street campus and reinstalled on Agriculture Street. 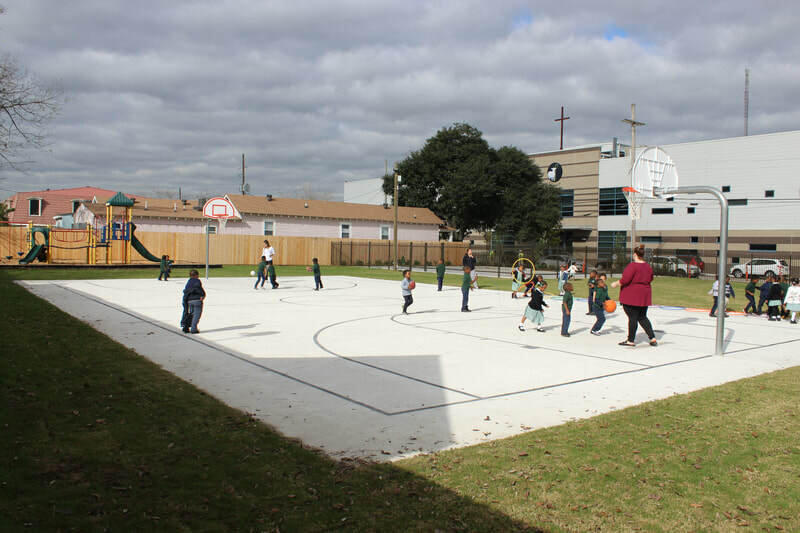 And the faculty is excited about additional parking open close to the school. 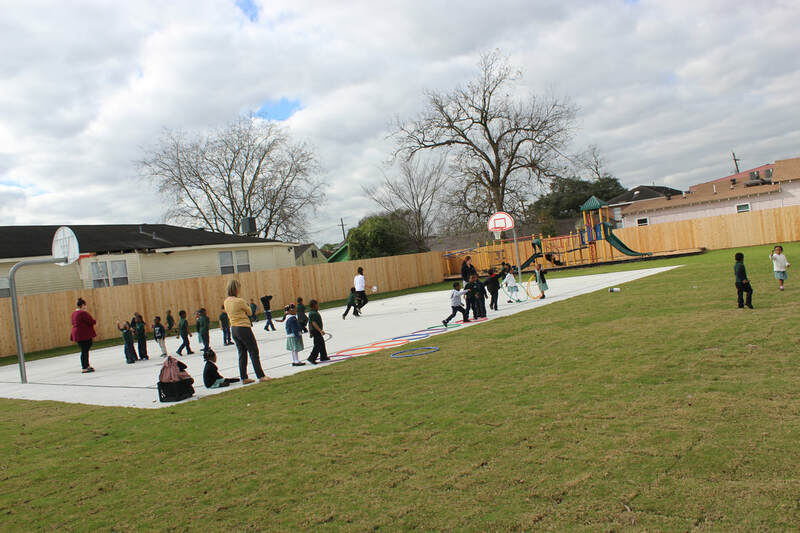 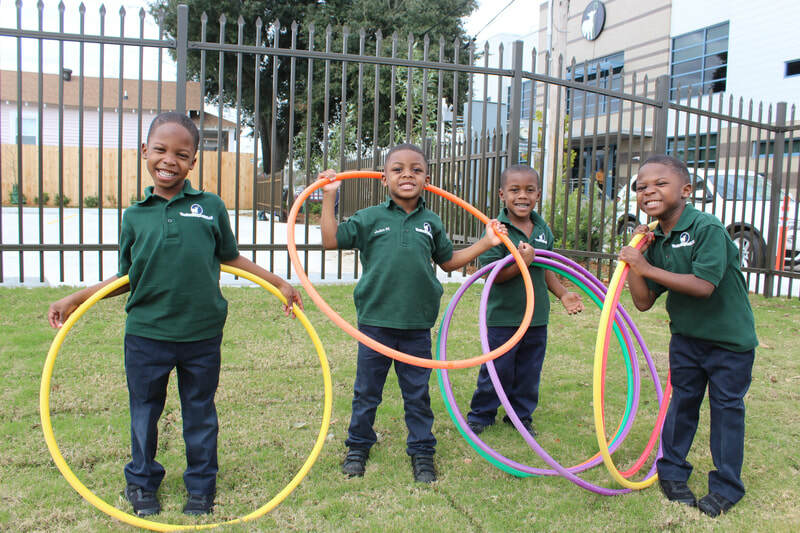 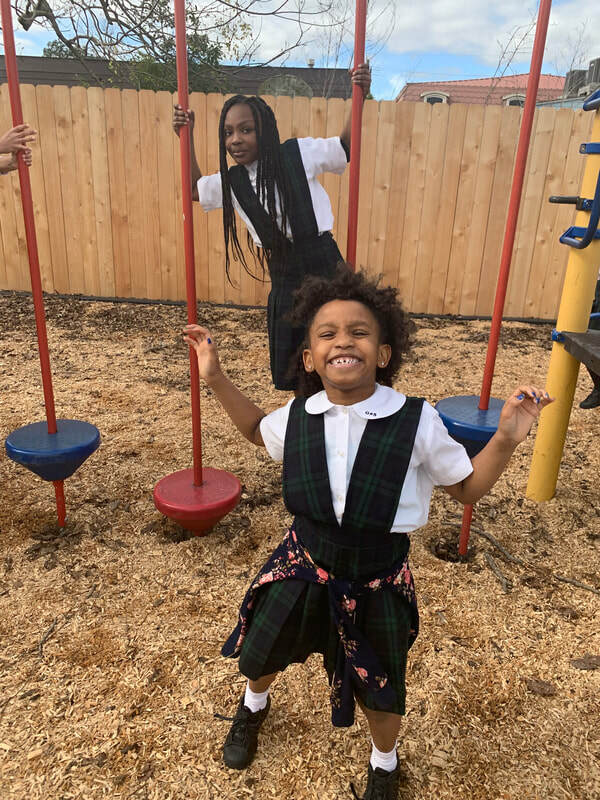 The GSS students cannot be happier with their new school and their new play yard!